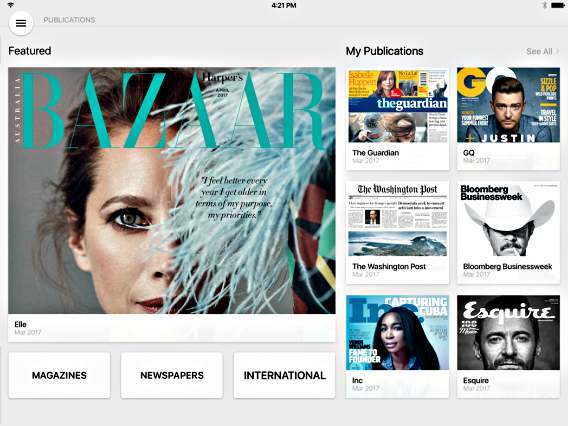 Browsing articles in "Stuff & Buzz"
Need a face-lift for your company or product brand? Here the chance to attract your customers like fireflies to the light and great first impression by give your company or product a brand new logo. Do you know that first impressions can either make or break your sales? You may have the best idea for a product and the capability to sell it, but attach people to visit your company or product is essential before you make a sale. So here’s the scenario: potential customer is interested and browses through web page for more information. Not only is there insufficient information, but the brand logo is such that messy and plagiarism. It is a major turn-off and madly inconvenient to proceed, hence he/she decides not to purchase the product. Thus you’ve lost out on potential clients which would have purchased your product. 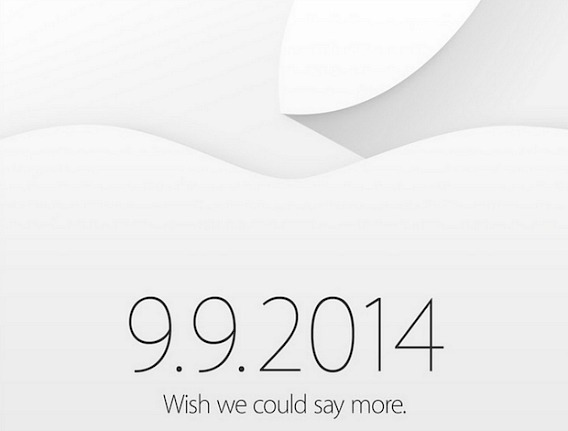 Apple’s keynote media event will kick off starting at 10 a.m. PT / 1 p.m. ET. on September 9, 2014 at Apple’s headquarters in Cupertino, California, and expected to unveils Apple’s new high-end hardware and technologies, as well as offering brand new iPhone 6 and most awaiting Apple iWatch. 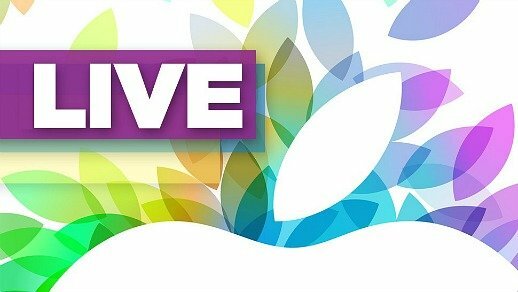 The wait is finally over for Apple fans or enthusiasts, who may be a majority of people in the world, as the Apple iPad Event will begin at 1PM ET / 10AM PT at the Yerba Buena center in California. The most expensive photograph worth $4.3 million? Retain every memories in our life is the most amazing job of photograph. Photographers surprise us with their talent to uniquely reflect the world around us and get a look at it from a different angle to capture the best photo for memories. People said “Image can talk”, which is the words to describe how the photographer use their ability via photo to amaze and attract us. The art market is very subjective; it is hard to understand the value of each masterpieces especially when it comes to photography. 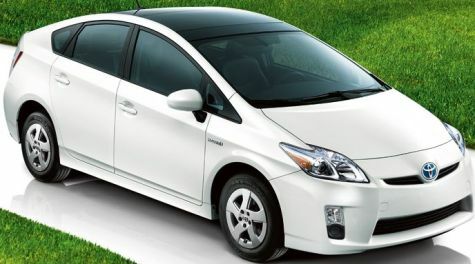 The well-known Japanese automaker, Toyota has announced that its highly fuel-efficient Toyota Prius green vehicle hits 1 million sales milestone in the United States, which the automaker claims as the world’s first mass-produced hybrid gasoline-electric car, aiming to save earth from global warming thanks to its low CO2 emissions. What a way to garner publicity! If you want to prove endurance, there’s no better way than to complete a 500-km run. But this test of endurance took a twist when it is completed by a robot out to prove the lasting power of a pack of batteries.